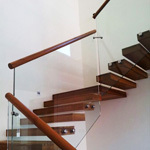 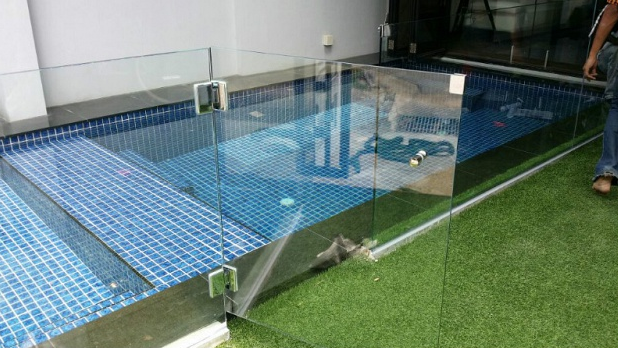 Vetro Enterprises specialises in all kinds of Doors, Frameless Railings, Glass Features and even Glass Skylight. 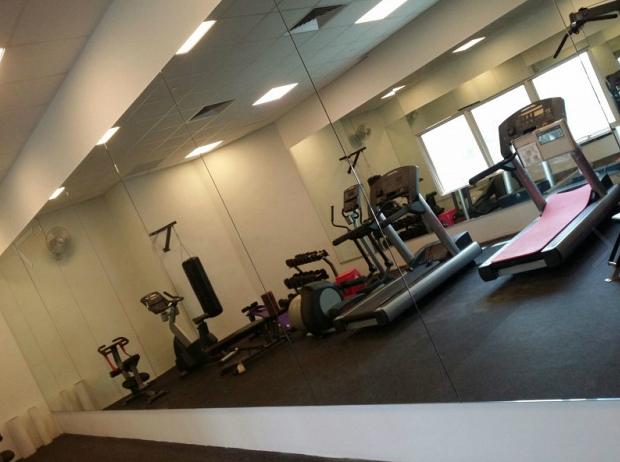 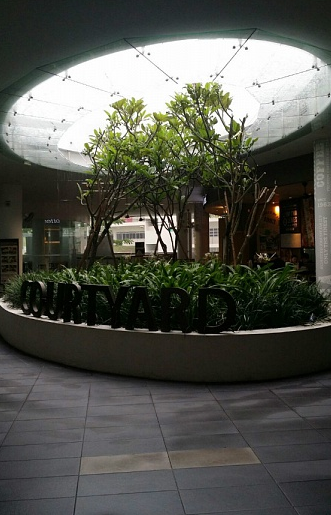 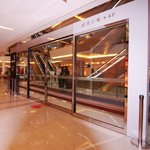 From automatic sliding doors to our frameless glass connector railings, to mirror and even glass skylight, we have every thing to suit your every need. 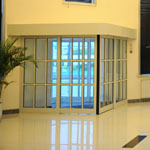 Comprehensive doors available at Vetro Enterprises to suit your taste and interior! 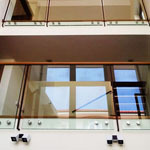 Staircase Railing, Automated Sliding Door, Frameless Glass Connector Railing, Frameless Shower Screen, Glass Featres, Mirror and Glass Skylight.